Hello Lovlies on this gorgeous friday summer afternoon! I am happy to announce that I am having a relatively large milestone in the female life span. 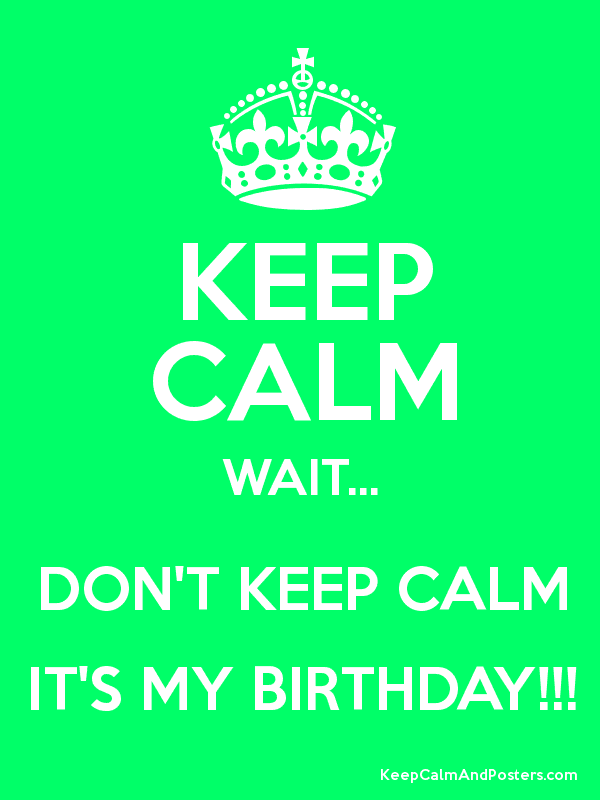 The last birthday you ever really admit to... From here on out, I no longer age and I am not an old lady... I said NO... Lol. Where to find this poster! In honor of this strange and wonderful time in my life, I will be releasing a gorgeous birthday duo, aptly named " The B-day Duo" because who said you had to be clever in old age, lol. This set will be available starting shortly July 5th, My birthday for all intensive purposes is the 18th of July. I wanted to share with you all the fun and excitement I have had in the indie world and having the opportunity to share with you the creations I have made. I have enjoyed even the worst parts! I think, I've stated before that I have horrible picture taking qualities and how that will never stop me anyway... LOL, well, let it continue. I did get a macro lens, it is fun but I am useless with it. I got a tripod, same story. So just sit back, relax and prepare for your senses to be assaulted with my sub par yet insistent on being shared photography skills... Enjoy. 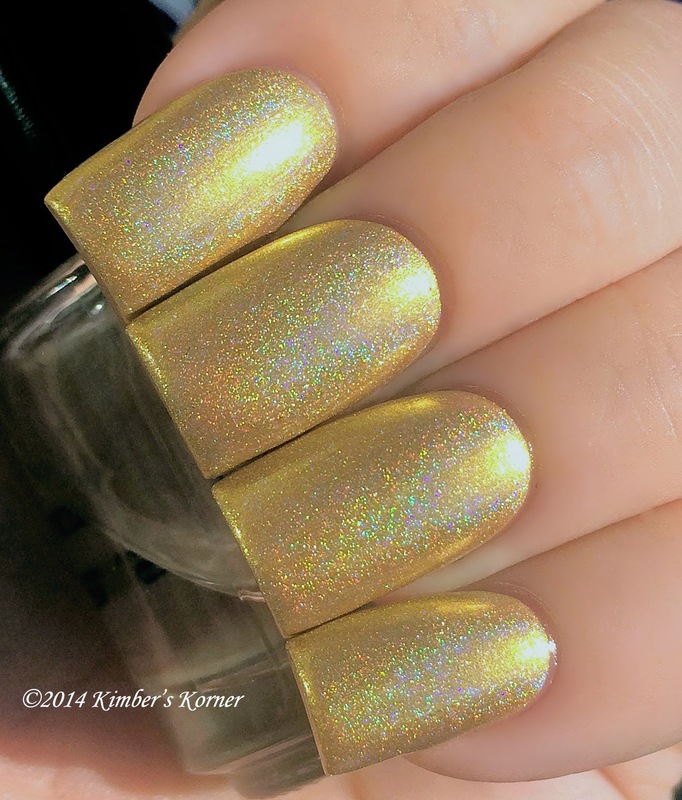 This is obviously named after the state I live in and the awesomeness of this gold holo. I live just outside of Sacramento, CA in Placer County. Place gold is the type of gold you find in flakes or small nuggets, the kind you pan for. Lode gold is the kind found in veins in rocks. Either way, gold is gold is gold, and this holo is definitely gold. 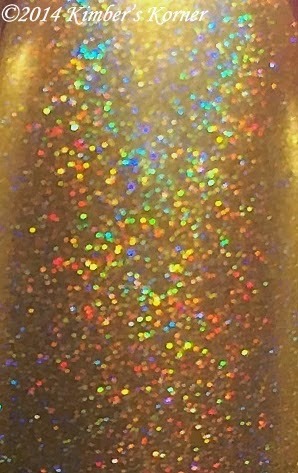 ***Again, I cannot be blamed for any damages caused to your retinas or car accidents caused by the subsequent blinding while driving with this polish on your nails, shiny object syndromes beware, you will get nothing accomplished while wearing Cali Bombshell because all you will want to do is just stare! Sorry about the screen shot... Get over it. I'm a big sublime fan, have been for 15 years. This name is dedicated to them and one of my fave songs by them Doin' Time. The color is so Cali summer I just can't even. it will compliment many skin tones and colors. It is an opaque creamy Neon that dries semi matte. I love Corals although I am personally not a fan of pinks or oranges, not sure if you have noticed my collections almost exclusively exclude those two colors. Lol. I love both colors for lippies tho... I dunno, I am a squirrel, I collect nuts!! Direct sunlight freaks out the camera. This is about as color accurate as I can get, when the Kimness has better photos, so shall you! It looks different in different light, thanks Camera. This is my bottle and apparently it is dirty, lol. Together will be $25 shipped and will also include a monkey farts scented Cuticle oil mini that will be making it's shop debut with the set. This is a free $4.50 jojoba oil based cuticle oil! That's a $33 value for only $25 because it's my birthday and I want everyone to party with me! Can't wait to see who turns up and I hope you all love all the goodies coming out soon!